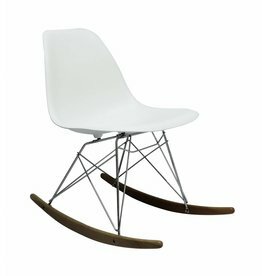 This famous kids chair comes from a variety of timeless designs for chairs, office chairs and armchairs for the hand of his partner a world famous furniture designer. This model has a solid and comfortable seat that whole (including armrests) is made of high quality ABS plastic. The chassis is very elegant and the legs are made of beech wood. This dining chair for kids is also called a design classic. 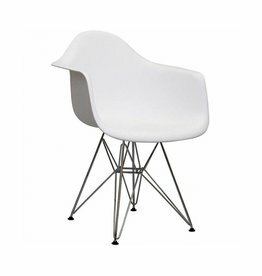 The DAW kids eames chair in the color kids has been purchased by many of our happy customers. It fits in with almost every interior design style. Add your own review under the Reviews tab. Ordering the DAW Eames Kids?